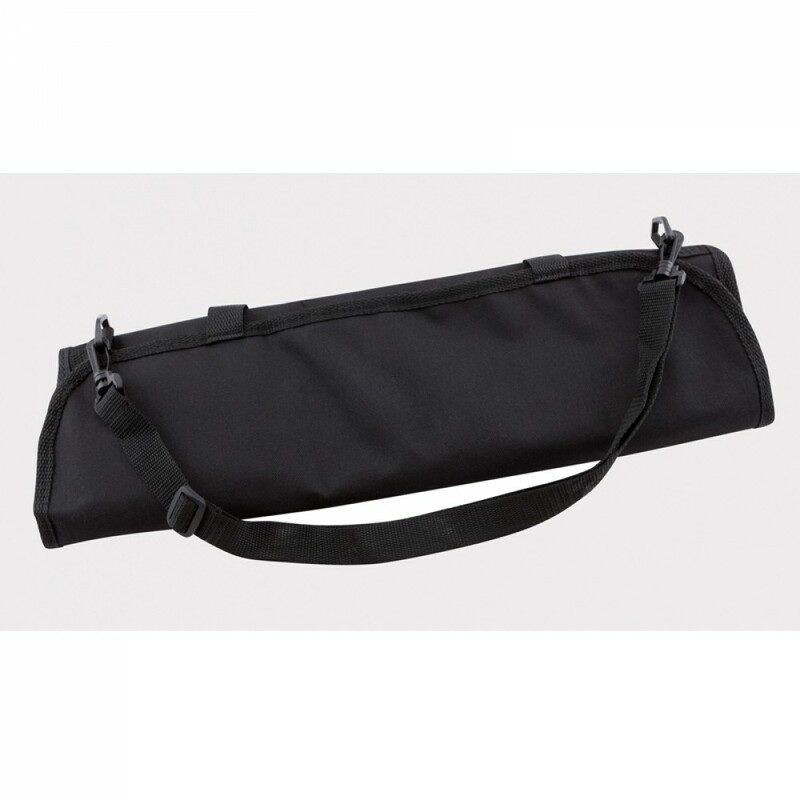 This Genware Professional Knife Case - 10 Compartment (No Knives) is a great starting point for building your chef knife collection. 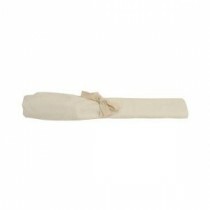 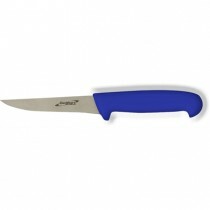 Allows for transport of sharp tools safely and securely. 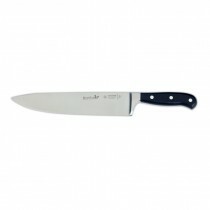 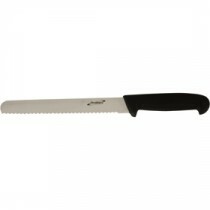 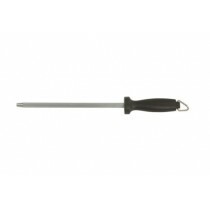 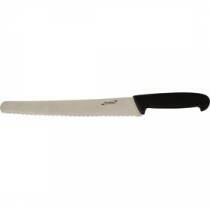 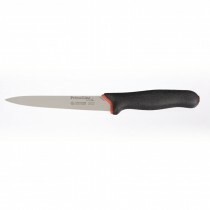 Giesser PrimeLine Flexible Filleting Knife 6.25"